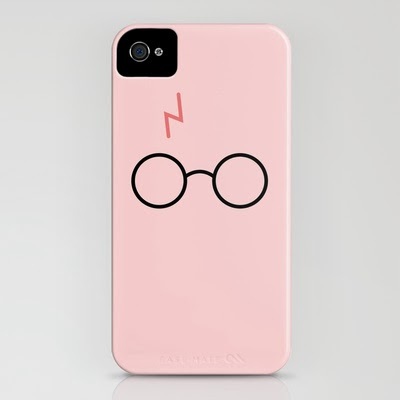 With a Side of Chocolate: Can I have this, pleaseeee? 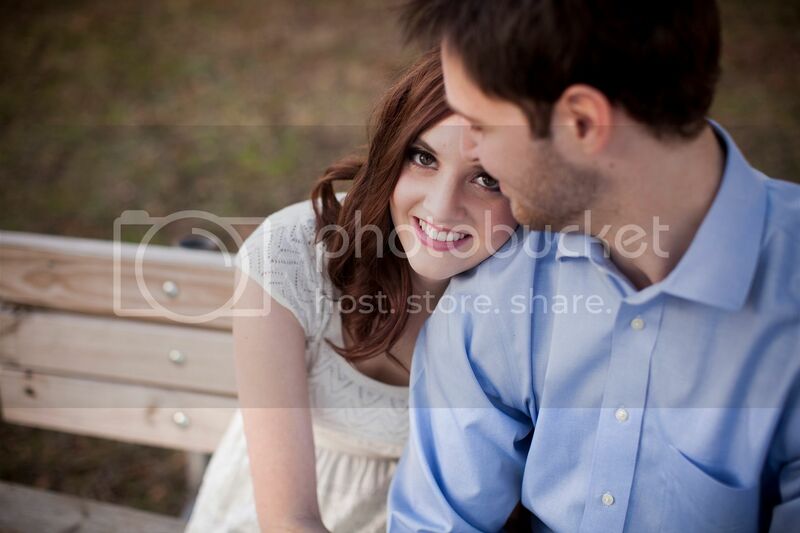 I had every intention of posting a Wedding Wednesday post today, but our engagement pictures still haven't arrived so I'll have to wait a little bit longer.. hopefully next week! Instead, you're getting my dream wish list for Christmas this year! Christian and I already "exchanged" presents by going to the Biltmore last weekend and it was the best Christmas present ever. We also decided to stuff each other's stockings so we do have a little bit of something to open on Christmas morning. 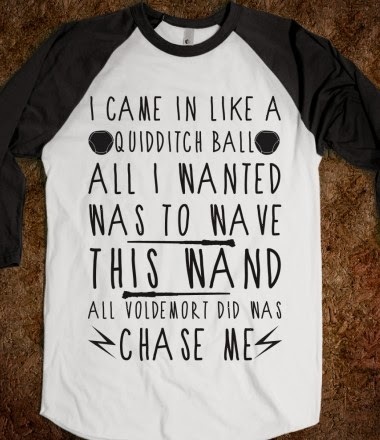 I love all of these - Harry Potter and NC, two of my favorite things! 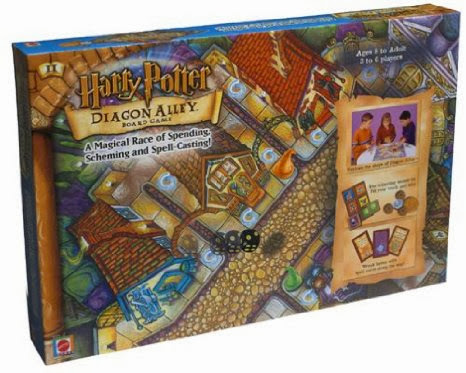 omg the HP board game! How fun!! 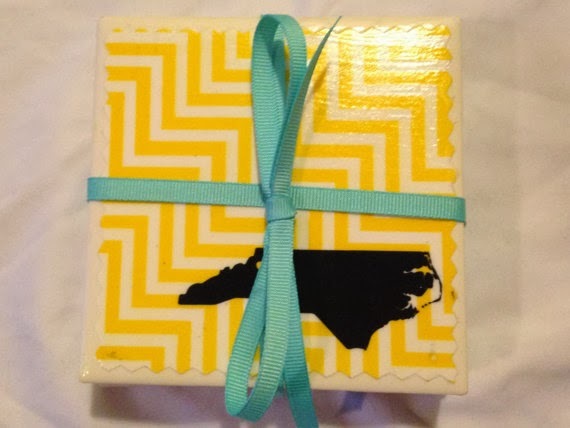 Those coasters are so cute! My step dad would love the Harry Potter board game! 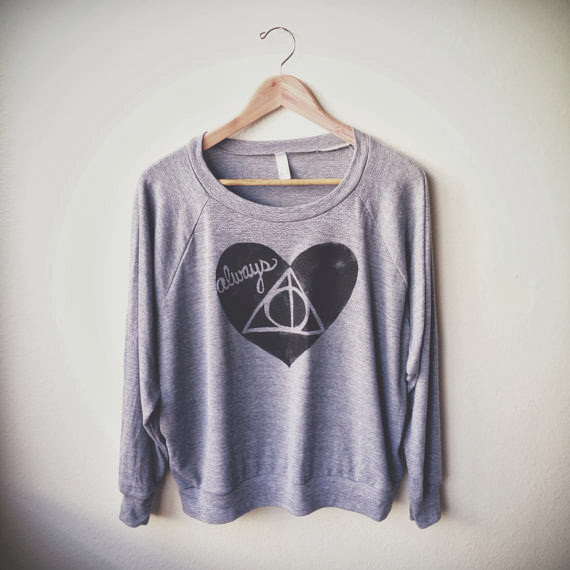 I LOVE that Deathly Hallows tee! 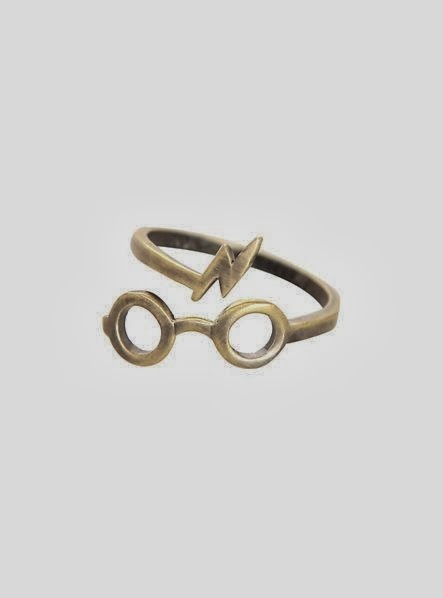 I want that Harry Potter Board game and ring!! Love your list!